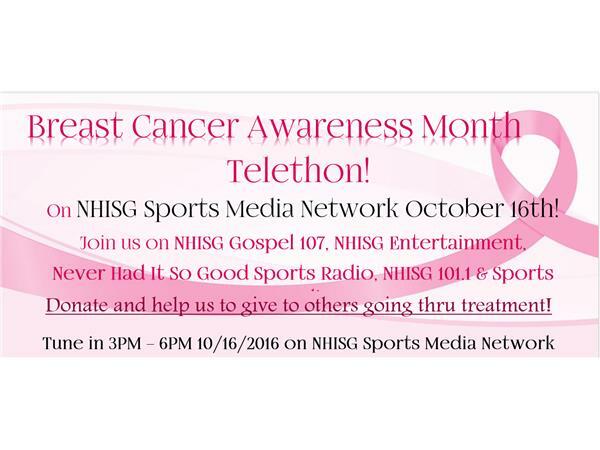 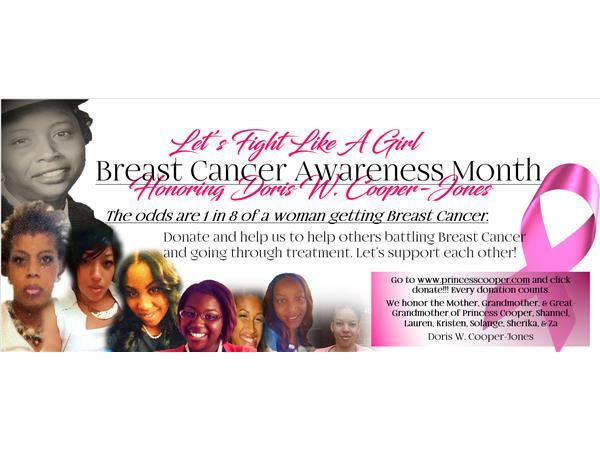 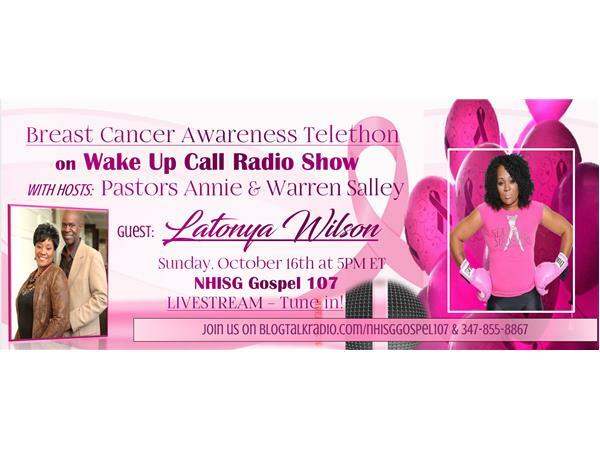 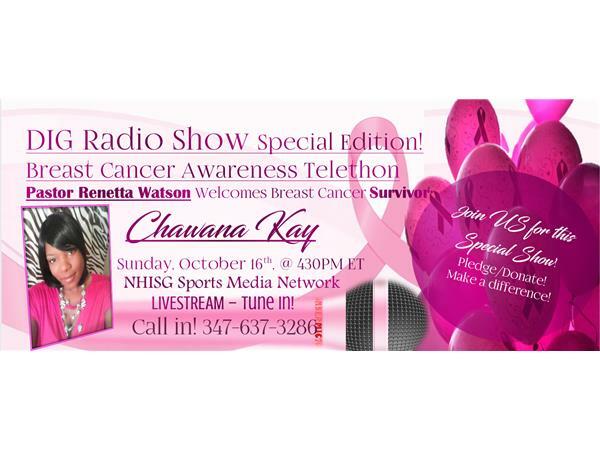 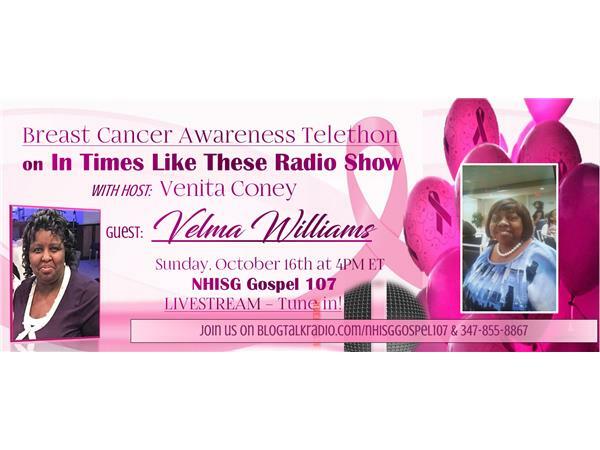 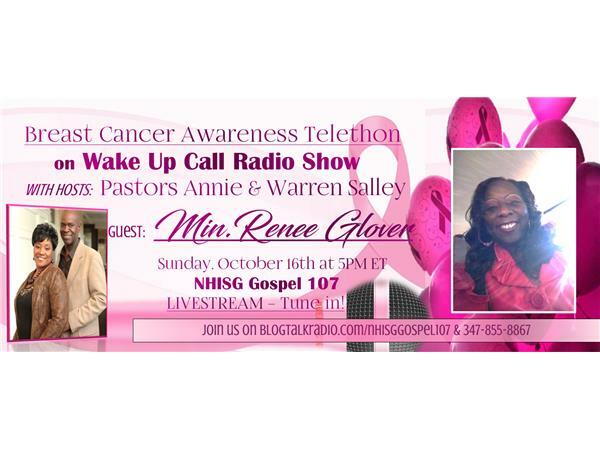 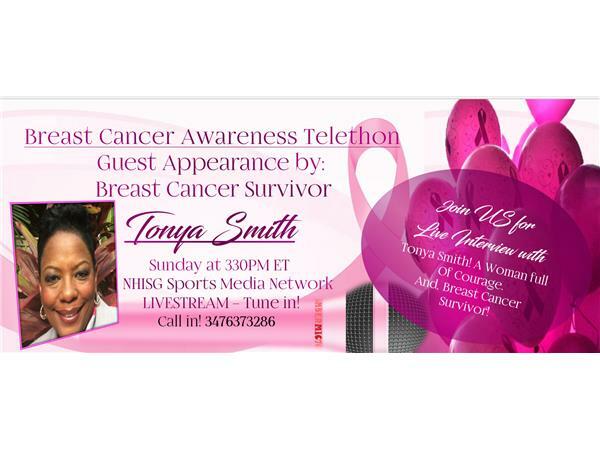 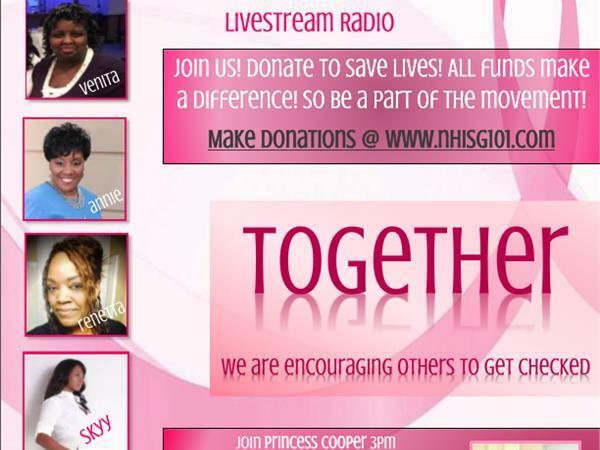 Breast Cancer Awareness Telethon Sponsored by NHISG Sports Media Network! 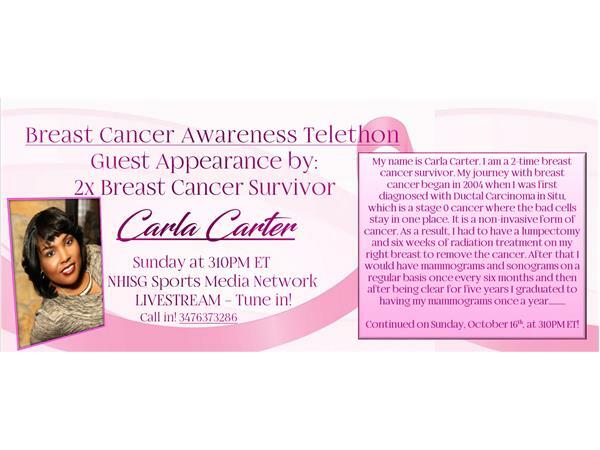 All times eastern. 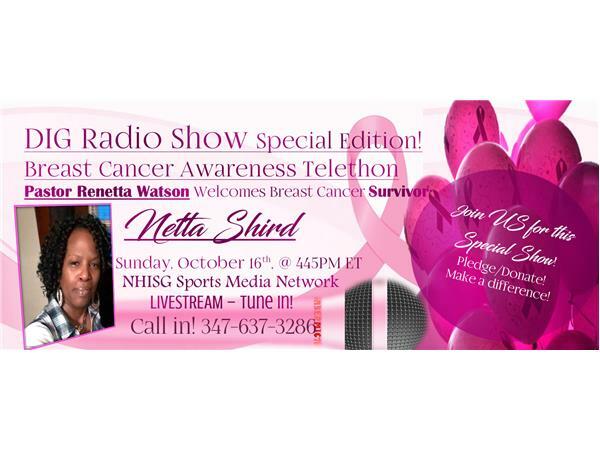 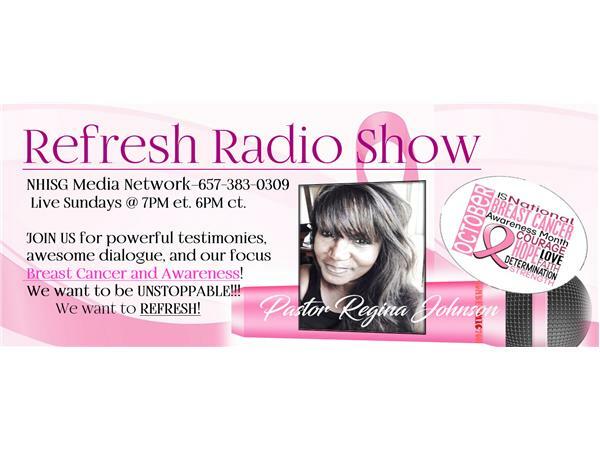 Call in number 3476373286!